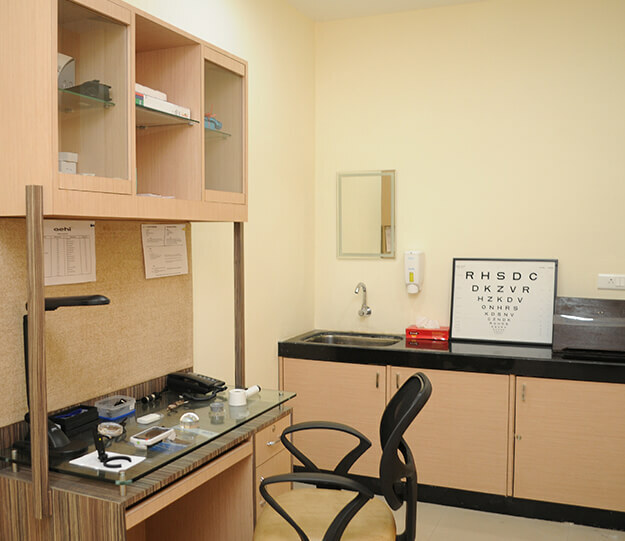 Patients with any eye or vision related diseases undergo a detailed eye check-up at Advanced Eye Hospital & Institute (AEHI) in Sanpada near Vashi, Navi Mumbai; after which one of our super specialist team of eye doctors checks the patient and give the suitable advice. Not all-poor vision can be enhanced with surgery and/or other treatments. Moreover, this affects our lives on a daily basis making it difficult for the patients as well as their families. Low vision service at AEHI constantly strives to improve the patient’s low vision through various devices and rehabilitation services. 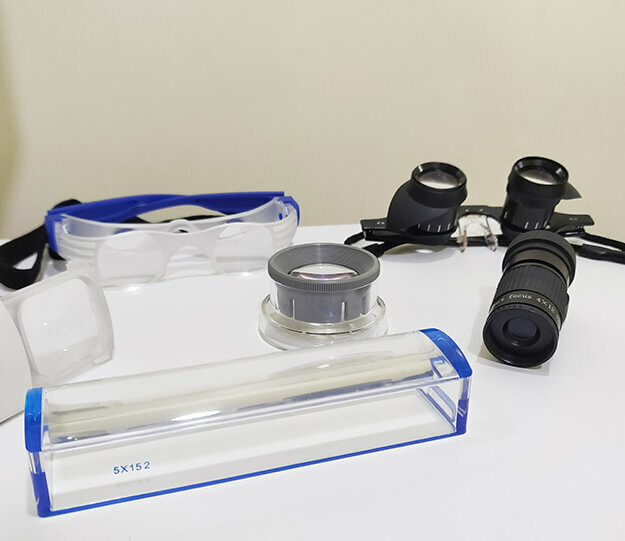 With the help of these devices, a lot of patients with extremely poor vision can have a better quality of life. The options and plans include magnification aids, computer tools and vision training. These individualised options help in safe and independent daily activities. Further, at AEHI, we also have provision for various contact lenses. Those who cannot opt for LASIK, Implantable Contact Lenses or Phakic IOLs is one of the option. Some patients who do not want to undergo any surgery but want to have some freedom from glasses, contact lenses are a great option. 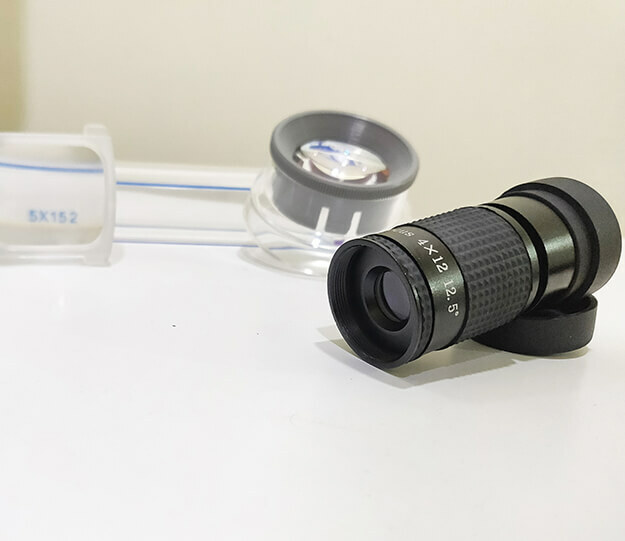 Not just normal people but a lot of people who have serious eye diseases like keratoconus, post lasik ectasia, corneal scars and high astigmatism can benefit from specialised contact lenses. All different types of contact lenses are available at AEHI - soft contact lenses made of flexible plastics, rigid gas permeable (RGP) lenses made of semi soft material and are less likely to tear, extended wear contacts, disposable (Replacement Schedule) contacts, cosmetic contact lenses, Rosek Lenses, mini scleral and scleral lenses. Would like to thank the entire team from the Reception to the Waiting area till Dr Vandana Jain KEEP UP THE GOOD WORK! Anagha is a very active woman. She runs every day, manages her home and her office beautifully. In some sense she is a super woman. 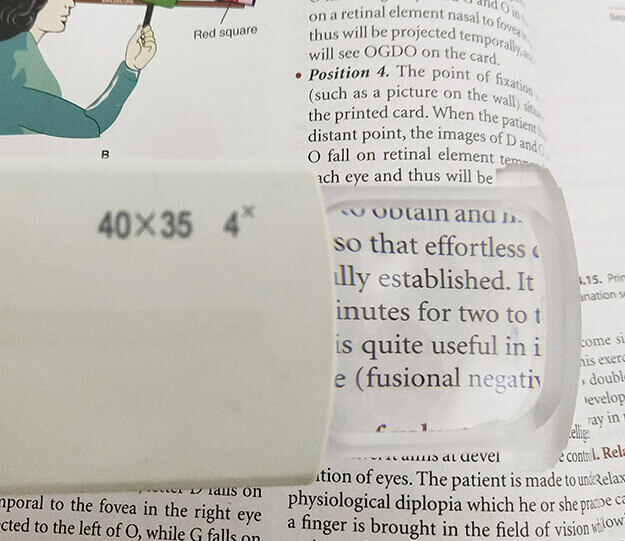 All was going well for her until she started experiencing hazy vision for her reading related activities and headache after prolonged computer work. Case of a 25 years old contact lens user whose learned the hazards of contact lens misuse the hard way!